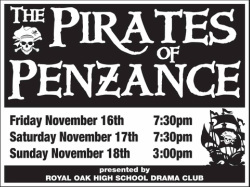 Print your own Pirates Of Penzance Poster!! 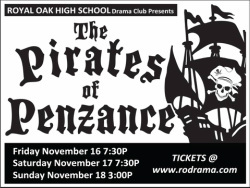 It's up to us to make this a success. 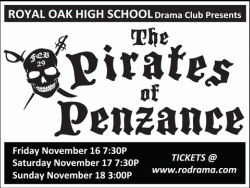 Please help out and Put Pirates of Penzance Posters Places! Please!